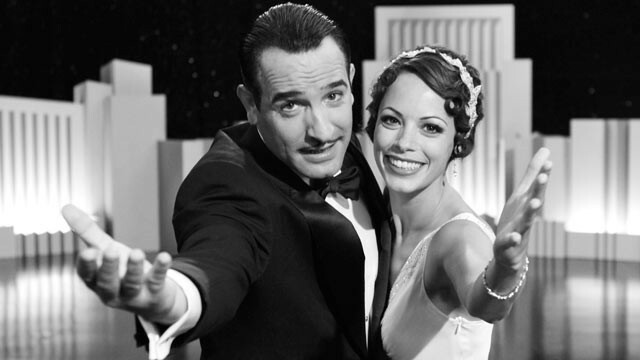 The just ended 84th Academy Awards saw ‘The Artist ” being the big winner of the night , winning 5 awards ,including Best Picture and Best Director . I was recommended this blog by way of my cousin. I am not sure whether or not this publish is written through him as nobody else recognise such special approximately my difficulty. You are amazing! Thank you!